Fox News, which has been under siege from sexual harassment claims and sniping between some of its star anchors, has received some good news in the form of ratings for Tucker Carlson’s new show. 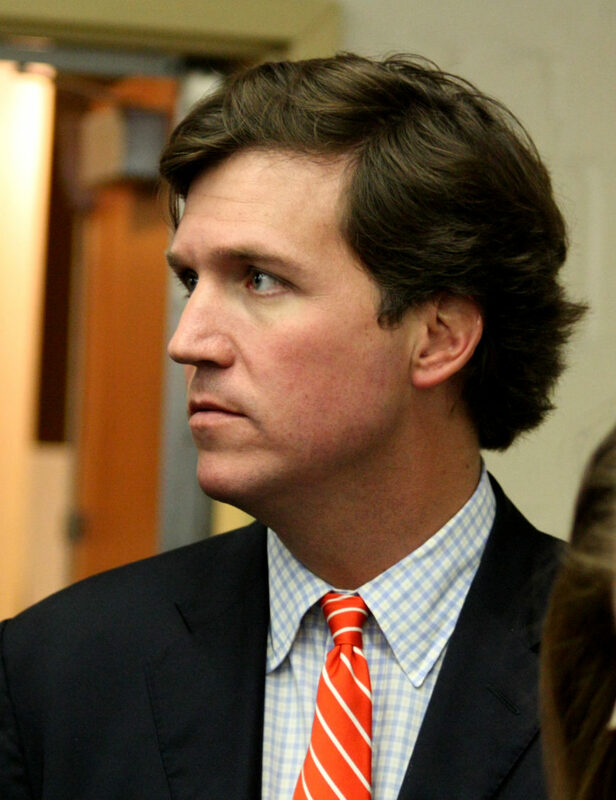 Carlson’s show, Tucker Carlson Tonight, not only substantially improved on the ratings posted by Greta Van Susteren and Brit Hume over the last two and a half months, but it also beat the combined numbers posted by CNN and MSNBC in the 7 p.m. hour in both total viewers and the key demo. Carlson’s first week was the third highest-rated week of the year for Fox News in the 7 p.m. time-slot, trailing only the 2016 election week and Republican National Convention coverage. 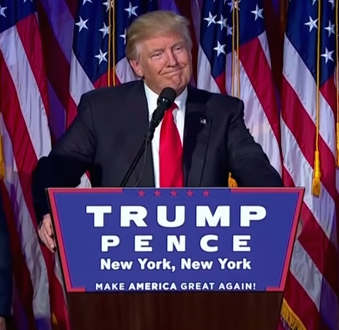 The show also landed two of the top 25 most-watched cable news programs of the week.